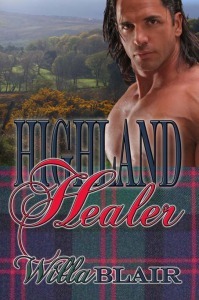 Satin Sheets Romance Review of “Highland Healer” by Willa Blair – Strong secondary characters, including a mentor, a maternal healer, and Toran’s jealous former lover, Coira, and intense lines such as:'”What should I do with so beautiful, so valuable, a prize?” he murmured, almost to himself. His deep blue gaze ensnared Aileana as completely as his hands.’ make this a rich, enjoyable read. About the Story: HE NEEDS HER FOR HIS CLAN. Torn Lathan never expected to become laird, and ne er expected to meet a woman like Aileana Shaw. Her healing ability is just what his people heed, but Torn cannot resist her beauty. Yet will loving him destroy her ability to heal? While Toran battles the invading lowland army, he also battles his desire for Aileana. And Aileana must decide if she can trust her secrets to this fierce warrior who need her talent, but want her love. My Thoughts: So pleasantly surprised! For a first novel, it was very, very good and I look forward with eagerness to continue the series. Her full development of its main characters and secondary ones only enrich the telling. 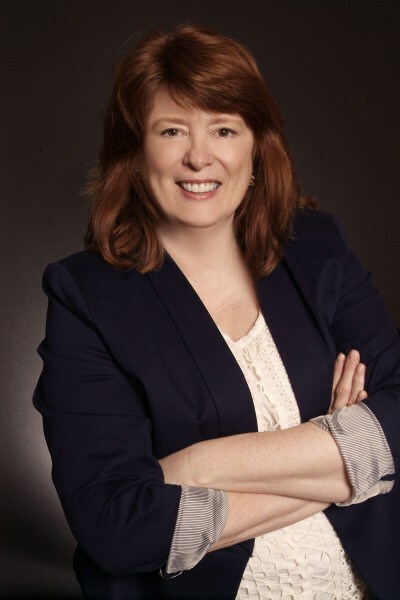 She writes with rare finesse setting scenes of action and suspense creating more than just a romance. Inner character conflicts of both the hero and heroine and how they deal with them add a multi-level reader interest. The narration, itself, by Derek Perkins was well done. Although Mr. Perkins chose a rough-type voice for the Laird, it put me off slightly at the beginning of the tale. The voice sounded harsh for the Laird. As the story moved forward it didn’t seem to bother me. Even though I didn’t particularly like the voice chosen, he carried the story well, continuing to engage me with his own voice and dialog of the other characters. I like the magic and paranormal woven into the story. I also like the sincerity of the heroine when she is ready to heal even those who are cruel and are not looking out for her welfare. The author has left enough threads that need to be taken up in another story additionally leaving the reader with total satisfaction with the outcome of this tale. About the Narrator: A native of the United Kingdom, Derek Perkins has narrated nearly two hundred titles to date in a wide range of fiction and nonfiction genres, including fantasy, science fiction, mystery, comedy, history, and business. In 2014 he received two AudioFile Earphones Awards, was named by the magazine as a 2014 Best Voice in its Biography & History category and he was nominated for a Best Voice, Fiction & Fantasy Award by the Society of Voice Arts and Sciences 2014 Voice Arts Awards. His audiobook narration skills are augmented by knowledge of three foreign languages, experience of traveling the globe, and a facility with accents. Romance Titles Derek Perkins has narrated. He works from a professionally equipped WhisperRoom™ home studio running Pro Tools. He is a member of the Audiobook Publishers Association and SAG-AFTRA. This entry was posted in Audiobook Review, Highland Stories, Historical Romance, Medieval Romance, Romance and tagged Audiobook Review, Derek Perkins, Highland Healer, Highland Story, Willa Blair. Bookmark the permalink.